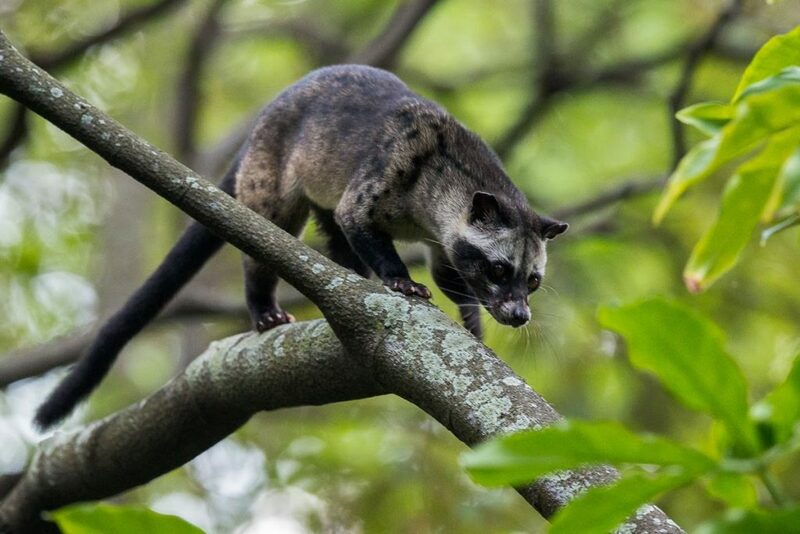 The Common Palm Civet (Paradoxurus hermaphroditus), also known as the’ Asian Palm Civet’ ‘Musang’ or the ‘Toddy Cat’, is a cat-sized mammal that resides in the Southeast Asian tropical rainforests. The Common Palm Civet is found from the Himalayas and southern China, to the Philippines, the Malay peninsula and the Indonesian islands. Find out more!